Where are the women's groups speaking out against this barbarism? You won't hear a peep from those cowards because Islam is beyond criticism from the Left. 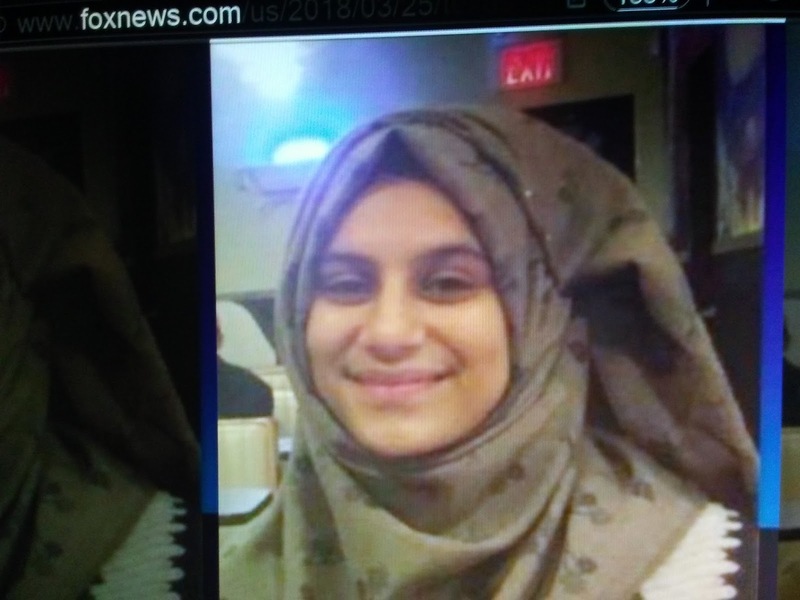 Fox News reports parents of a Texas high school student who was reported missing in late January had abused their daughter after she refused an arranged marriage, leading her to run away from home until she was found in mid-March, police said.